I often hear the statement: “Marketing is completely useless, just a waste of money.” In the real existing world of Marketing this statement might even be not completely wrong. But let’s have a look at the topic from a completely different standpoint – to see the things clearer: Have you ever asked yourself: What does it take to play a piece of music on a Stradivarius violin well? 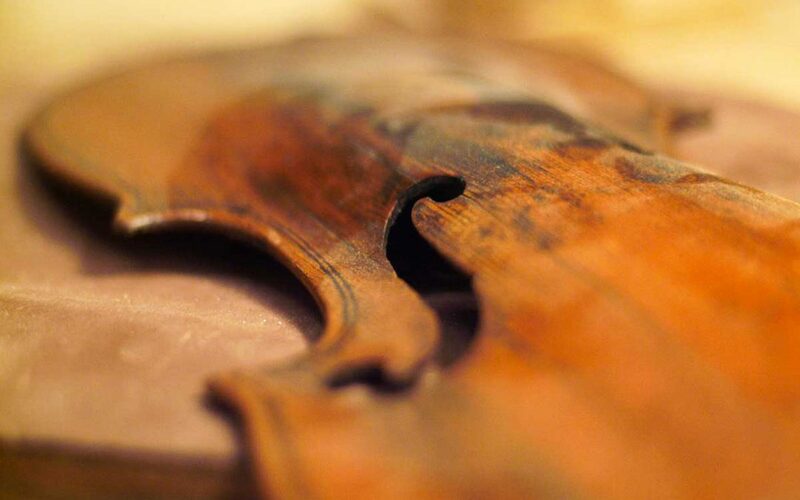 Does the fact that you own a premium Stradivari violin make you a good violin player? Imagine somebody saying: “To play a violin is completely useless, just a waste of money. Yes, I have tried it, more than once. I even purchased one of those rare and horribly expensive Stradivari violins. Let’s stay on the subject of music for a moment. As you may know, Antonio Stradivarius built the best violins in the world. Today, there are only about 200 of these instruments left in the world, and accordingly few musicians are lucky enough to play such an instrument. And yet, in the hands of a layman, it’s no good for anything. A Stradivari in the hands of a dabbler will produce nothing than horrible squeek, dreadful sounds and surely no merry melodies – and it will disperse your audience, for sure! Digital Marketing is similar: The whole class of tools available that help us with Digital Marketing are useless if you don’t know how to use them effectively. Yes, it is possible to get outstanding results with Digital Marketing – but if you expect to see them without some serious engagement with the topic, then you are on the wrong path.